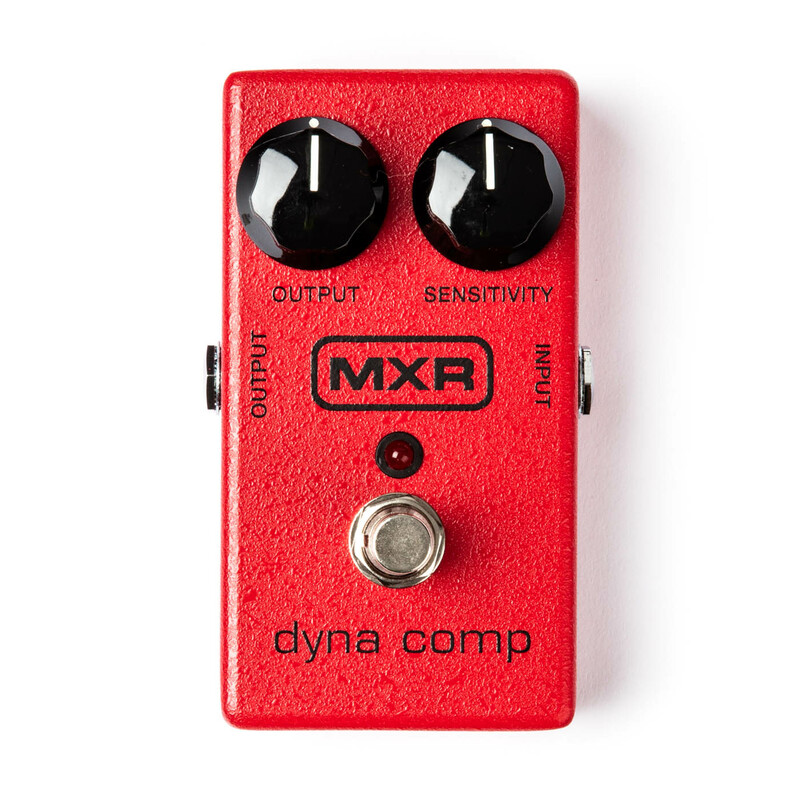 One of the most popular compressors of all time, the Dyna Comp is the secret weapon on many stars’ pedalboards. 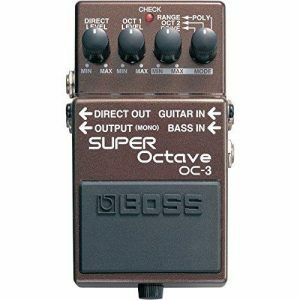 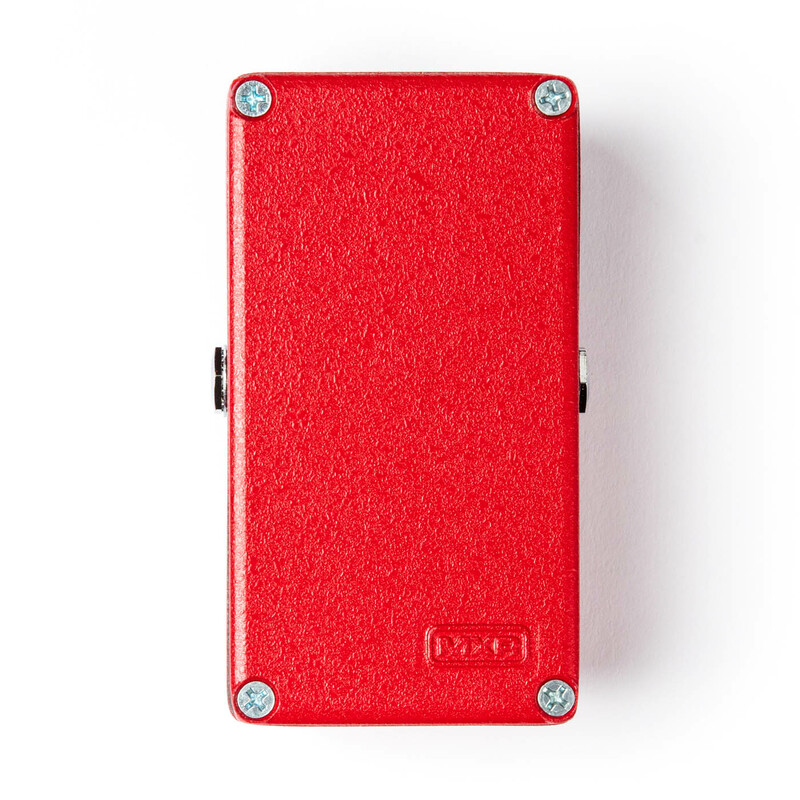 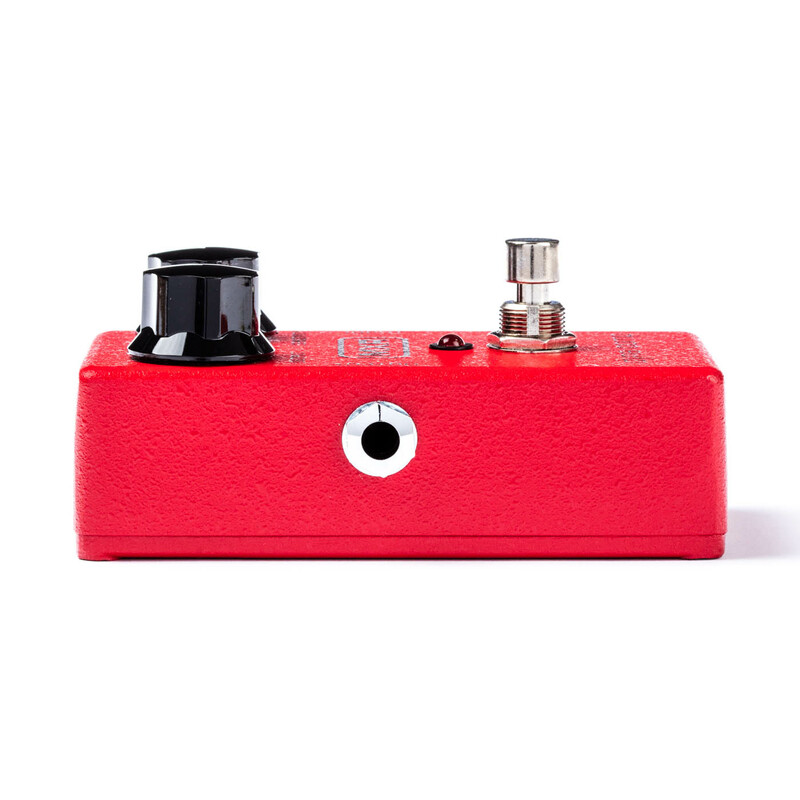 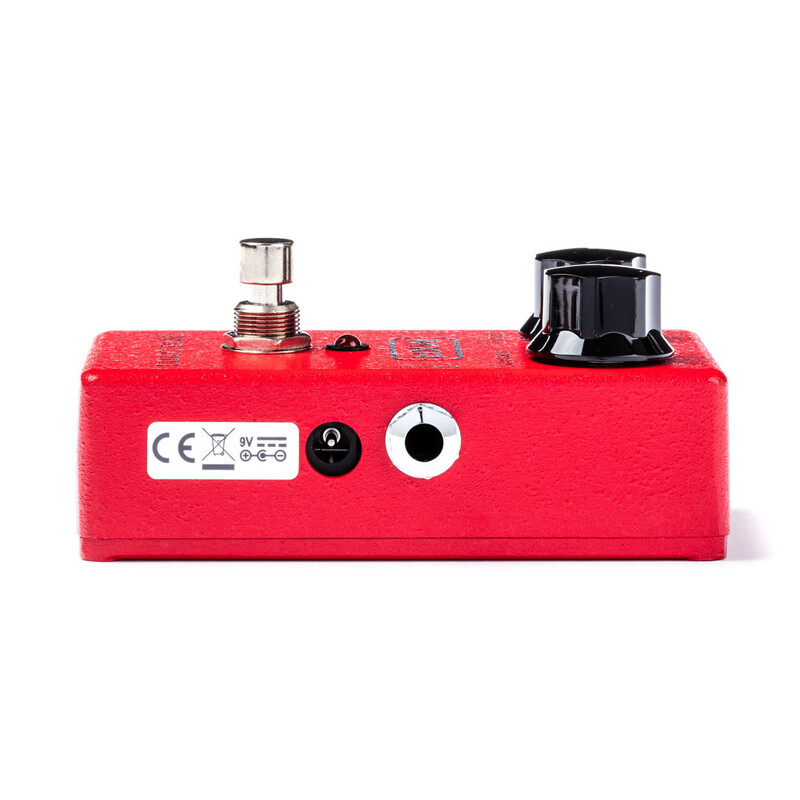 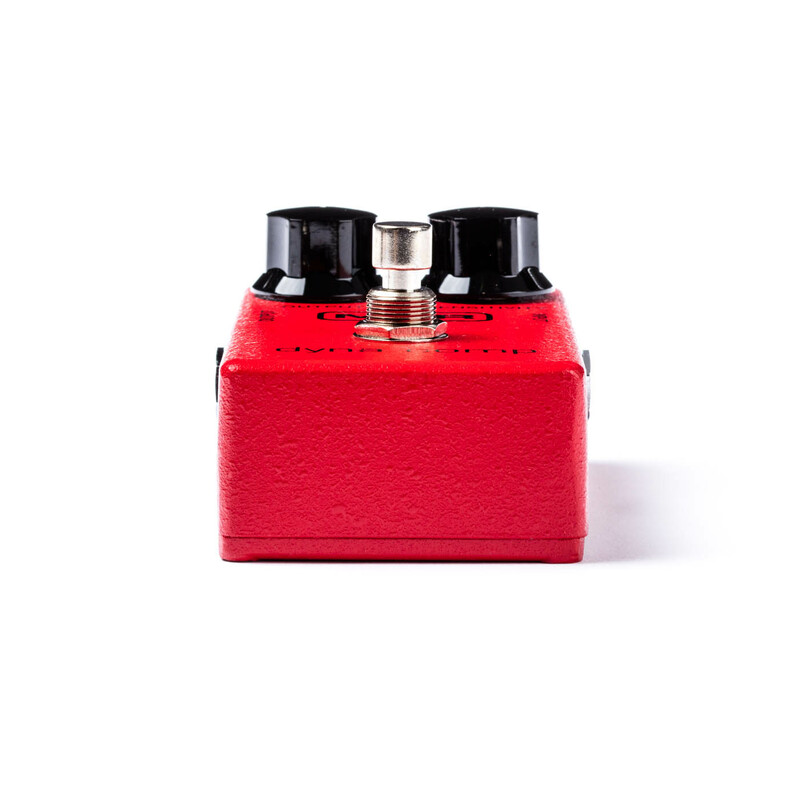 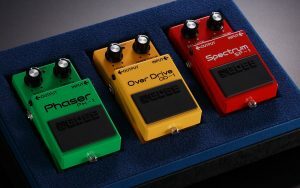 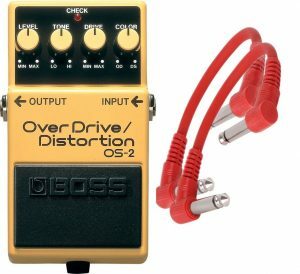 This box will produce that percussive, clicky sound on a clean guitar that you’ve heard on so many pop hits. 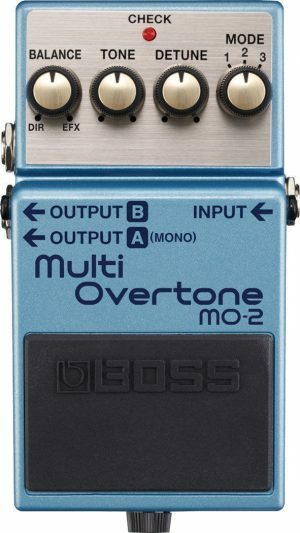 It also adds smooth sustain to lead lines.